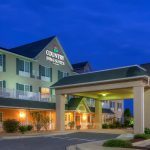 Extended stay hotel with 70 guest suites, all equipped with full kitchen. Weekly housekeeping service, free high speed internet, free use of guest laundry, pet friendly. 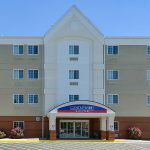 Friendly customer service, superior amenities and comfortable accommodations at an affordable rate. 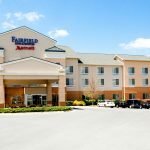 This hotel is pet-friendly, has an outdoor pool, and a Perkins® restaurant on site. Meeting and conference facilities for up to 500 people. 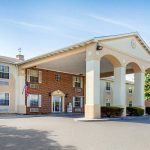 Located just south of Winchester, this pet-friendly hotel offers a free hot breakfast, outdoor pool, free WiFi, fitness center, free weekday newspaper, guest laundry facilities, and free coffee. Free wifi, free hot breakfast, on-site restaurant, and fitness center. Rooms feature microwaves, refrigerators, and work desks. Located at the intersection of I-81, Rt. 11 and I-37, near the Outback Steakhouse and Alamo Drafthouse Cinema. Amenities include complimentary breakfast, free wifi, indoor pool, and gym. Pet friendly. Conveniently located adjacent to the Winchester Medical Center, offering free wifi, indoor pool, business center, and meeting space. The hotel’s restaurant, The Bistro serves breakfast with Starbucks coffee, and dinner with cocktails. 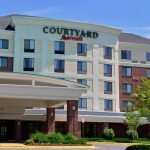 Guests enjoy a Free Easy Starts® continental breakfast, free WiFi, free 24-hour coffee, free parking & local calls. 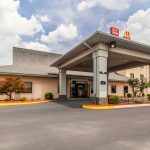 Pet friendly and easy access to Interstate I-81. 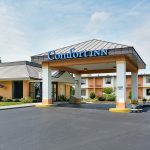 Conveniently located off of Interstate 81, this pet-friendly discount hotel in Middletown offers an indoor heated pool, whirlpool, free WiFi, Free Easy Starts® continental breakfast, guest laundry facilities, and free coffee. Deluxe complimentary hot breakfast, high speed internet, guest laundry, indoor pool, and 24 hour fitness center. Microwaves, refrigerators, and work desks in every room. Extended stay rates available. Winchester’s landmark grand hotel, providing historic elegance with today’s modern comforts. 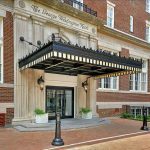 Luxurious guestrooms, formal ballroom, restaurant, lobby bar, health spa, and free WiFi.